Accessories set for wood cleaning 26435530 https://www.kaercher.com/tn/accessory/accessories-set-for-wood-cleaning-26435530.html Accessories kit for wood cleaning. With Power scrubber PS 40, Wood Cleaner 3-in-1 and Connect 'n' Clean FJ 10 C foam jet. 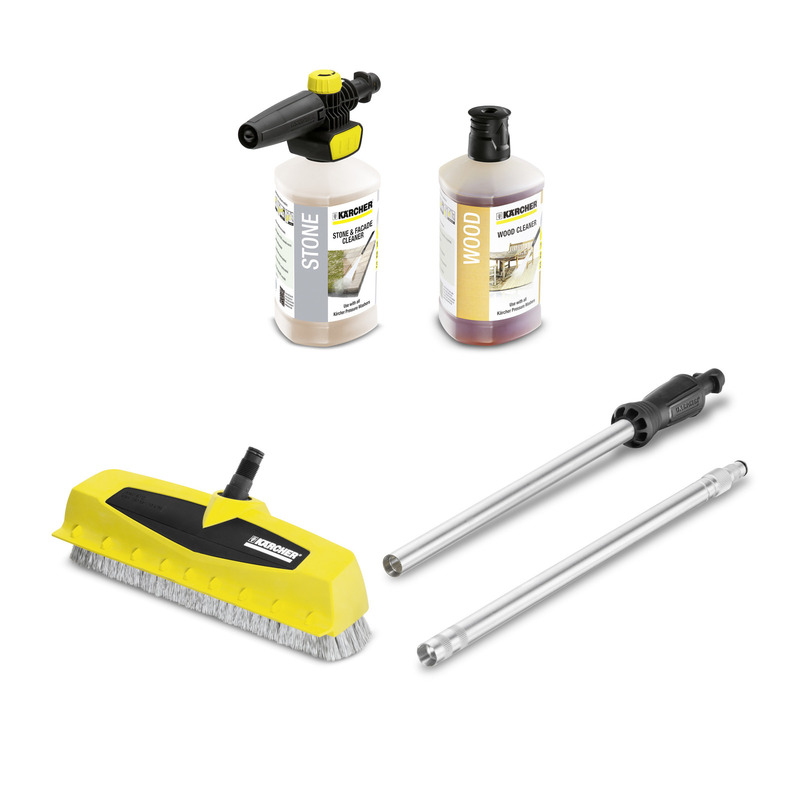 Ideal for cleaning and maintaining wood and stone surfaces.